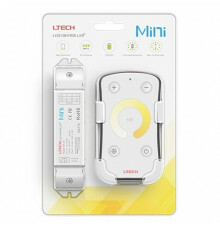 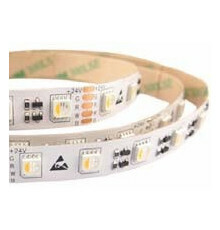 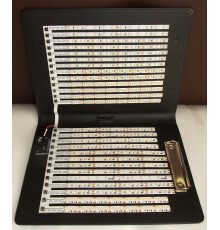 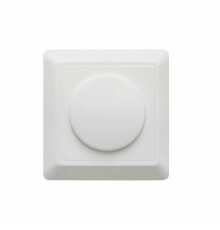 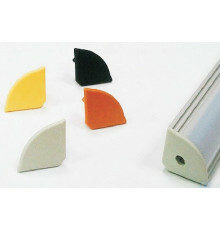 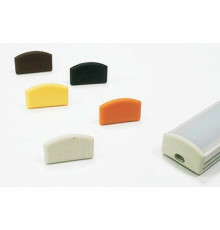 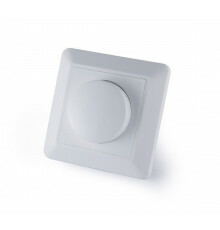 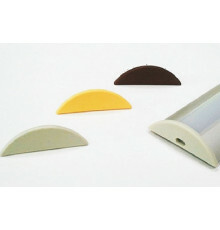 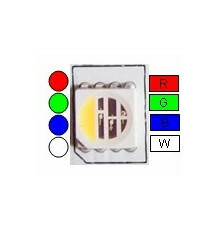 LED Profile L2 There are 5 products. 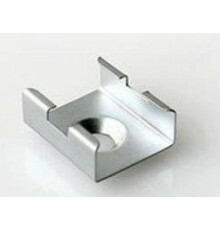 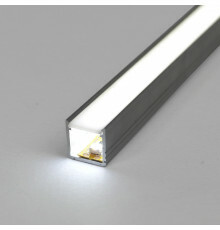 L2 LED aluminium profile/extrusion for ceiling and other applications. 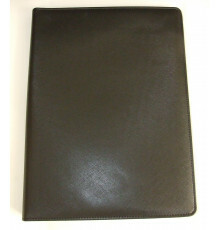 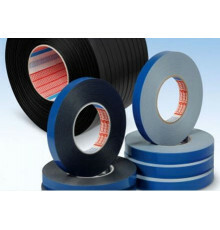 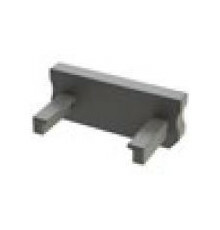 Length: 1000mmDimensions - see attached picture. 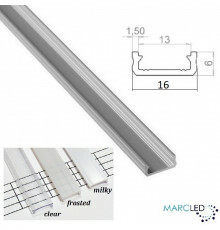 L2 LED aluminium profile/extrusion for ceiling and other applications. 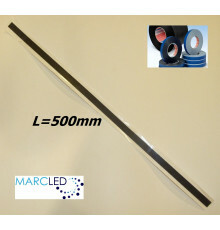 Length: 2020mmDimensions - see attached picture.